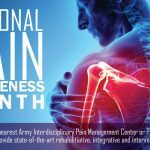 SEPTEMBER 20, 2018 – September is Pain Awareness Month, which enables people to contemplate pain, their pain, and how they may communicate their pain. Patients are used to answering a health care provider’s question, “On a scale of one to 10, where does your pain rate?” What exactly do those numbers mean? 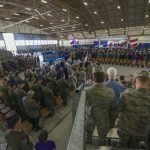 Dr. Diane Flynn, a primary care pain management advisor at the Interdisciplinary Pain Management Center at Madigan Army Medical Center on Joint Base Lewis-McChord, Washington, answers questions addressing what the pain scale is and communicating about pain. Q: How is the pain scale used by doctors? A: The pain scale provides an assessment of only one aspect of pain, the pain intensity. The Defense Health Agency advocates for assessing not just pain intensity, but how pain impacts an individual’s life. 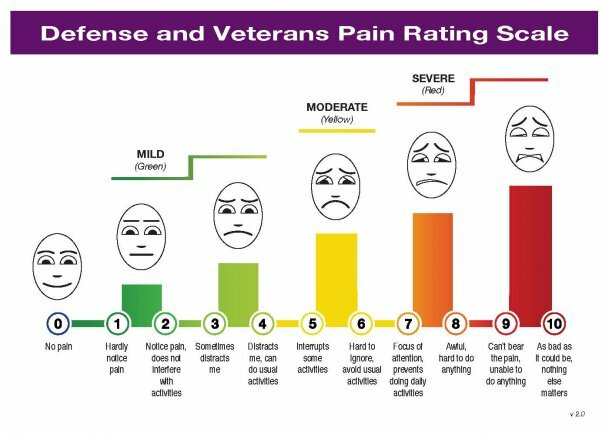 One tool that is available to medical providers in the military health system is the Defense and Veterans Pain Rating Scale (DVPRS), which includes an assessment of pain intensity as well as an assessment of how pain impacts general activity, sleep, mood and stress. Q: How is one person’s 5 on a pain scale valued against another person’s 5? A: The pain intensity portion of the DVPRS includes the 0-10 scale, in addition to facial expressions that convey the emotional component of pain, DVPRS uses the green-yellow-red prompts to convey the urgency of the pain intensity, and lastly the tool indicates phrases that correspond with the pain intensity. By using numerical, facial, color and text prompts, it helps to increase the likelihood that one person’s 5/10 pain is similar to another person’s 5/10 pain. Q: What are other options for effectively communicating a person’s pain to a doctor? A: In addition to the DVPRS tool which is often used by primary care providers, the military health system also developed a comprehensive, online pain assessment tool called the Pain Assessment Screening Tool and Outcomes Registry (PASTOR). 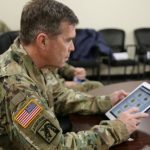 It’s used in some military pain specialty clinics and is being introduced at other clinics to provide a comprehensive assessment of each person’s experience of pain and how it is impacting his or her life. Q: Acute or chronic, is there a difference when communicating pain? A: There is a major difference between acute and chronic pain. Acute pain is your body’s alarm system, designed to protect you from harm. For example, when someone touches a hot stove their hand naturally withdraws, which limits the extent of the injury. When someone breaks a bone or goes through surgery, the pain that follows causes the person to become less active, giving the injured tissues the opportunity to mend. These are examples of acute pain which is pain that lasts only until the injury heals, then resolves. Acute pain often responds well to medications, ice and rest. Chronic pain is pain that continues after the injury has healed, or begins with no known injury and lasts longer than three months or so. Chronic pain has no beneficial role. 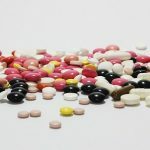 In fact, in many cases, chronic pain leads individuals to withdrawal from pleasurable activities and relationships and therefore can take a tremendous toll on those who experience it. Chronic pain often doesn’t respond very well to medications and typically requires a multimodal treatment approach. Q: Are there any special considerations when discussing pain with a service member? Or any other special groups (young, elderly, disabled, etc.)? A: For all individuals with pain, the goal is to lead a satisfying life by engaging in activities that bring pleasure and give life meaning. Depending on the individual, this might mean spending more time being active with their children, competing in sports, or going for walks with a loved one. 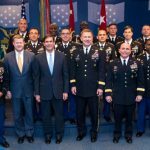 For service members, we must also consider military readiness. Can this individual continue or resume military duties? If not, is a permanent profile needed? Is a medical board (MEB) indicated? 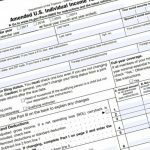 If the individual is undergoing MEB, how can we ease the transition to VA care?